In this book you will read real emails with cries for help! Real Case stories told in the client words! Real stories of Demonic Attacks! Real Testimonies told by the Clients! 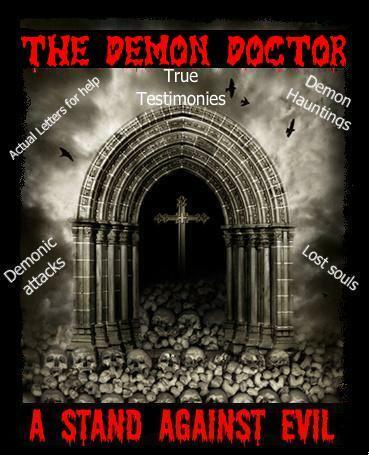 After purchasing the book please write to The Demon Doctor at thedemondoctor@yahoo.com stating you have purchased the book and it will be sent to your email.